Oxbow Animal Health has announced the recipients of its 2017 Oxbow Animal Health Rescue Grants. 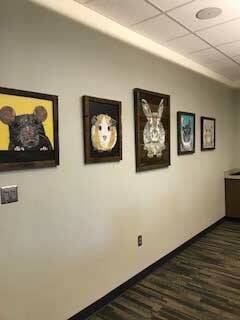 The nine recipient organizations will receive funding and donations totaling over $20,000 for a variety of projects and programs that benefit the welfare of small animals throughout North America. 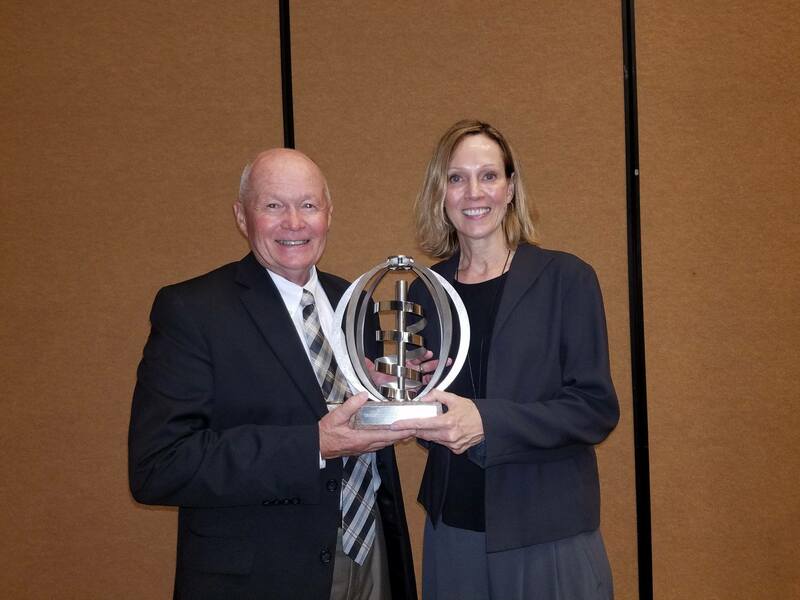 Grant winners are chosen for excellence in the areas of educational outreach, public awareness, and project impact. Information regarding the 2018 Oxbow Rescue Grants will be available at www.oxbowanimalhealth.com. 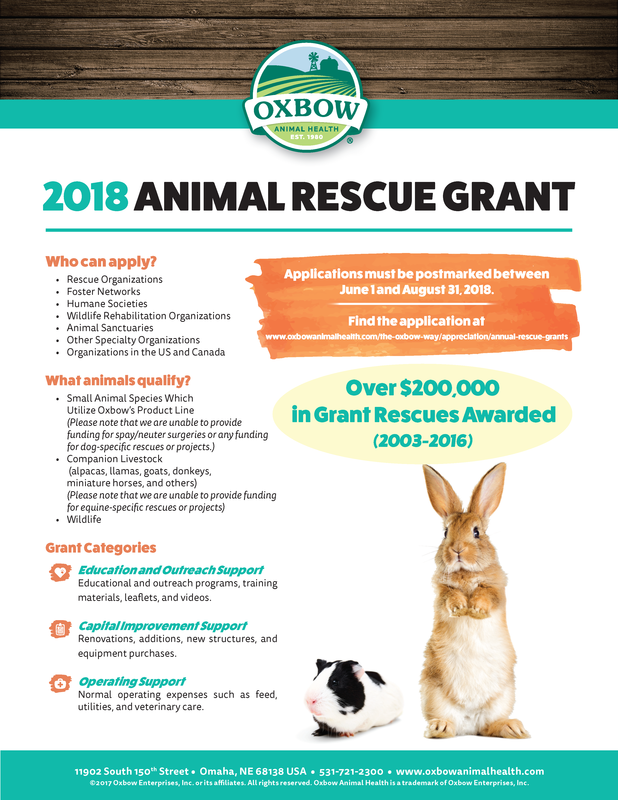 Applications for the 2018 Oxbow Rescue Grants will be accepted from June 1, 2018, through August 31, 2018, for small animal rescue and rehabilitation projects throughout the United States and Canada. Small herbivores require the right balance of hay, food, greens and treats to remain in optimum mental and physical health. 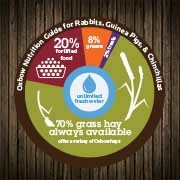 Our Ideal Herbivore Diet infographic is a great reference to help guide your daily nutrition decisions for your pet! Hay has been harvested for thousands of years, and it remains the cornerstone of small herbivore health. 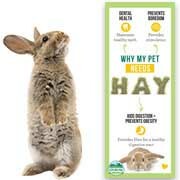 Hay offers many nutritional and health benefits, including the prevention of obesity and digestive issues and maintaining dental and mental health. 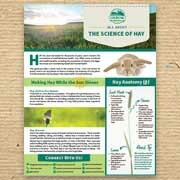 This guide provides a closer look at the science of hay – how and where it’s grown, how it can vary based on factors of nature, the anatomy of a hay plant, and the essential role hay plays in the daily health of small herbivores.